UMG Cash is UMG’s online currency. It can be used to purchase items from our store or be put up for cash out matches. 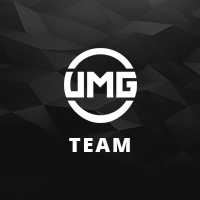 ﻿﻿UMG Cash is used for Cash Matches, our head-to-head competitive format where players put their money where their mouth is and fight to win the whole pot on the battlefield. 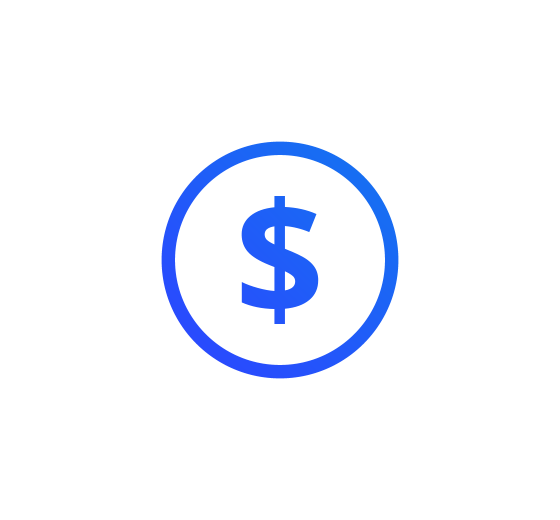 Add UMG Cash to your account and start competing in Cash Matches today.